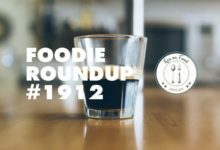 Some of the top chefs in the UK and Ireland will be on hand in London for Monday's announcement. 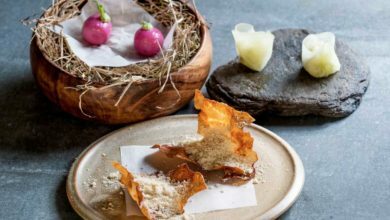 The 2019 Michelin Guide will reveal their UK & Ireland entries in London on Monday. 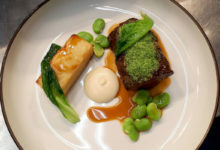 There are 11 Michelin starred restaurants in Ireland, with Patrick Guilbaud’s in Dublin the only two-star in the country. 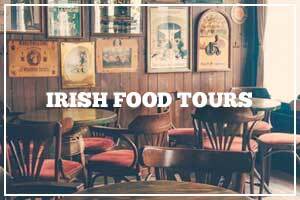 Others include Heron & Grey (Blackrock), L’Ecrivain (Dublin), Greenhouse (Dublin), House @ The Cliff House (Ardmore), Chapter One (Dublin), Aniar (Galway), Loam (Galway), Lady Helen @ Mount Juliet (Kilkeny), Campagne (Kilkenny) and Wild Honey Inn (Lisdoonvarna). 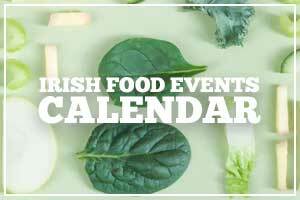 This year’s announcement kicks off around 4.30pm on Monday 1 October and all entries should be known before 6pm. The event is streaming on Facebook. 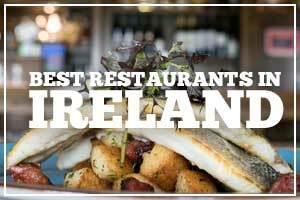 Monday’s announcement comes off the back of last week’s Bib Gourmand reveal with four new entries for Ireland on the list. 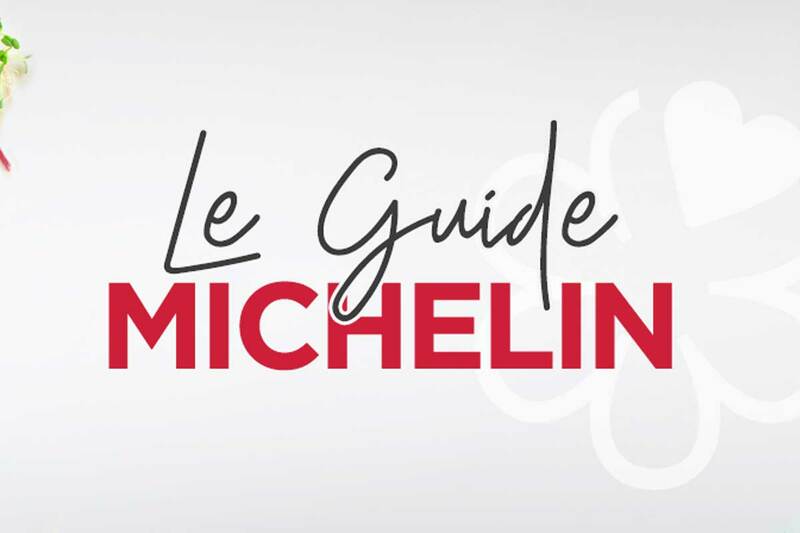 Print versions of the forthcoming Michelin Guide should be available to buy or download from the end of the week.